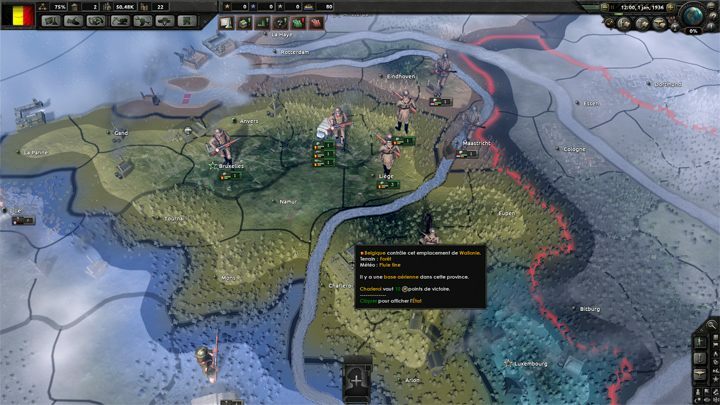 The file Belgium a World Major v.4.07 is a modification for Hearts of Iron IV, a(n) strategy game. Download for free. Belgium a World Major is a mod for Hearts of Iron IV, created by PrimeSith team. With this mod you can now play with Belgium, join the allies, the axis or the Soviet Union. Create your own alliance and become a master of Europe and the world. Revive old Burgundy or build a new empire. Replay the story or change it with the destiny of Belgium in your hands.